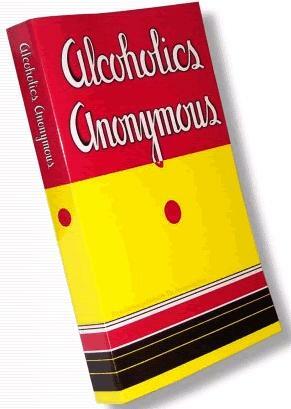 5.5"x8.5" softcover reprint of the first printing of the first edition of Alcoholics Anonymous. The entire original and unchanged text and stories. Includes a section detailing where the main text differs from the modern 3rd and 4th Edition text. There are more than 79 differences between the current text of the first 164 pages and the original text. He will use that as an excuse to drink some more. To significant changes like. Having had a spiritual experience as the result of these steps, we tried to carry this message to alcoholics, and to practice these principles in all our affairs. As ex-alcoholics, we smile at such a sally.